Howlin' Wolf Records: SIX STRINGS: Daniel Radcliffe gets a little HORN'D up! 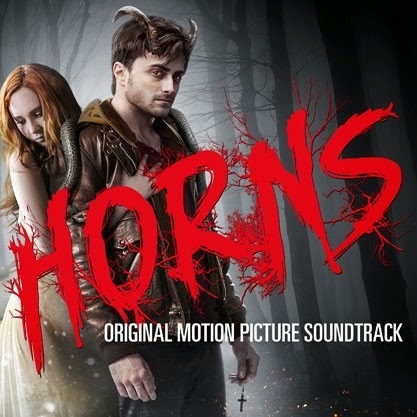 Lakeshore Records will release the HORNS – Original Motion Picture Soundtrack album digitally on October 28th and on CD November 11, 2014. The album features songs by David Bowie, The Pixies, Eels and Marilyn Manson. The label has previously released an album of the original score, composed by ROB. 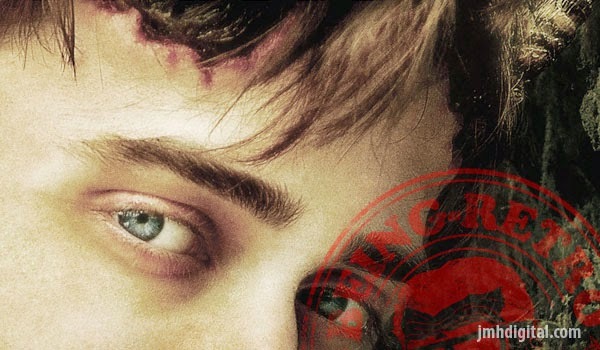 RADIUS-TWC presents HORNS, in theaters on October 31, 2014. The HORNS – Original Motion Picture Soundtrack album will be available digitally on October 28 and on CD November 11, 2014. I am looking forward to this film, I am seeing a little gone girl in this... but on a whole different scale of fantasy!